Dr. Richard Chu, D.O. is the medical director at Chu Eye Associates. 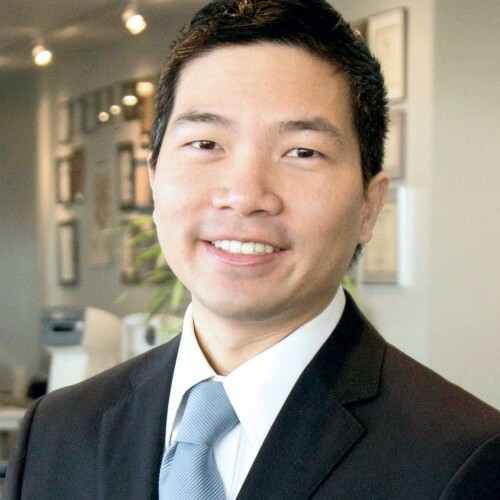 He is a board-certified ophthalmologist who has had sub-specialist fellowship training in laser vision correction, cataract, and cornea surgery.